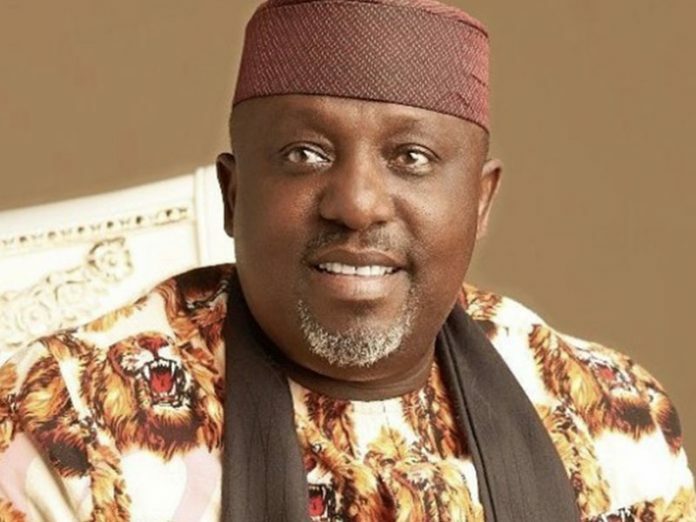 Imo State Governor, Mr. Rochas Okorocha Saturday withdrew security personnel and staff attached to the office of the Deputy Governor of the state, Mr. Eze Madumere without a clear reason. In a swift reaction, Madumere condemned the decision of the governor to withdraw most of the key staff attached to his office, describing it as unwarranted action in withdrawing most of the key staff attached to his Office. 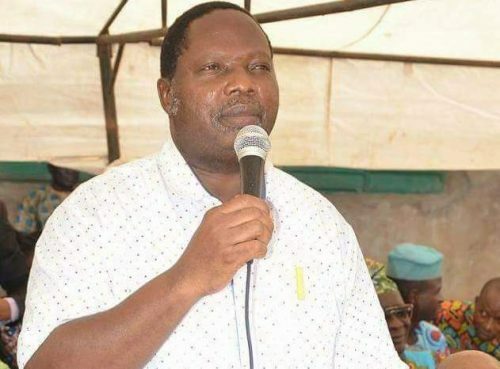 He expressed disappointment at the decision during a conversation with journalists, recalling that since his acquittal from the impeachment plot in the High Court seating in Owerri presided by Justice Benjamin Iheka, there had been a gross disregard to his office. “We recall that during the series of impeachment plots to remove the Deputy Governor, we raised alarm over the grand plan to harm Prince Madumere following his stance against the imposition of Governor’s son-in-law, Mr. Uche Nwosu and other irreconcilable issues that bordered on policies. “Therefore, Office of the Deputy Governor regrets the tyrannical model of governance approach of the government even in a democracy, where people’s opinion or freedom of Speech, association, and other fundamental rights are not respected. “It is also regrettable to note that Imo State government should throw caution to the wind by flagrantly refusing to observe ethics, values and respect for the hierarchy of office in an established organization as a government to the extent where the opinion of the deputy governor is not sought before issue as sensitive as posting out staff from the office of the deputy governor by the head of the service. “We, therefore, view the whole actions and inactions of the government of Imo State as wholly suspicious and well-known old preparatory gimmicks before high profile heinous crimes like assassinations are committed. “We wish to, therefore, notify the Inspector General of Police, Commissioner of Police, Imo State and other security agencies to take note of the suspicious actions and inactions of Imo State Government led by His Excellency, Rochas Okorocha”, the statement said.